2 Units! Priced below appraisal district value! Front and Rear house, Immediate income potential. New carpet and paint make this one a great investment opportunity. Front unit is vacant but has previously leased for $650. 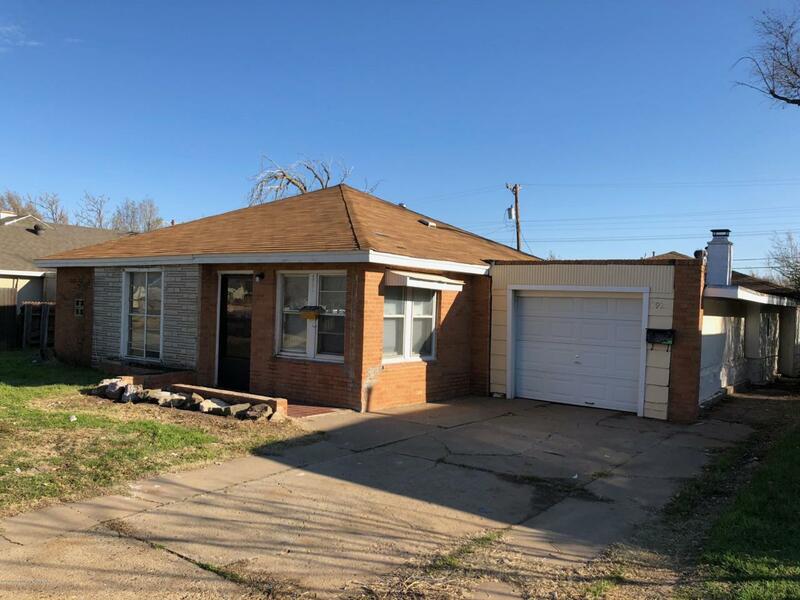 Rear home is 2 bedroom 1 bath and is leased for $450 with loyal tenants. Electric and gas utilities are separated for both units. Storage area between two units is great for tools/mowers etc. Listing provided courtesy of Arch Realty Group of Keller Williams Realty Amarillo.